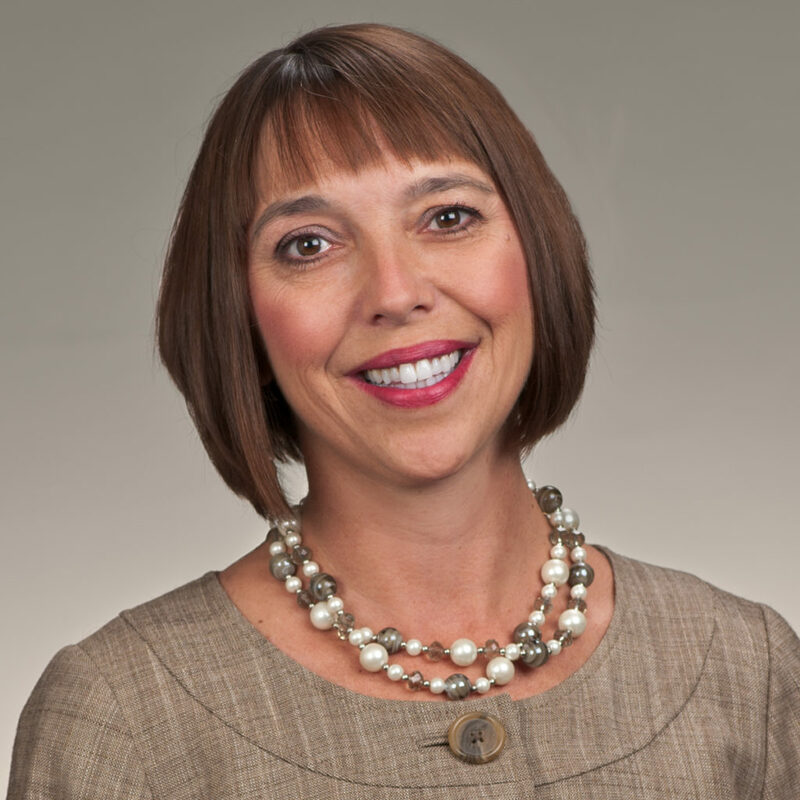 [COLUMBIA, S.C.] – Collins & Lacy shareholder Ellen Adams is among the South Carolina attorneys honored with a 2019 “Leadership in Law” award. South Carolina Lawyers Weekly presented the awards during an event at the Francis Marion Hotel in Charleston on March 15th. Adams has been a Certified Circuit Court Mediator since 2005 and became the first South Carolina woman ever invited into membership of the National Academy of Distinguished Neutrals. “Joel W. Collins, Jr. and Stanford E. Lacy are the two greatest professional influences on my life. Joel taught me to ‘be someone’s hero today.’ Stan taught me to just do the next right thing,” wrote Adams. In 2011, Ellen M. Adams was elected by her law partners as President of Collins & Lacy. She is the only woman to ever lead the firm and remains one of just a handful of female managing partners from all of South Carolina’s corporate law firms.